San Gwann became the seventh team to qualify for the quarter finals of the FXDD Knock-Out Competition after defeating First Division Fgura 8-1. It was a great performance by the Premier Division side that dominated the match. Despite breaking the deadlock from Andy Mangion, Fgura immediately levelled matters through Jason Gauci. Before the end of the first half, Alan Borg put San Gwann ahead after a good counter-attack. In the second half, San Gwann took the initiative and scored six times through Alan Borg, Josef Borg, a brace by Shawn Vella, JeanBert Gatt and Jurgen Pace. 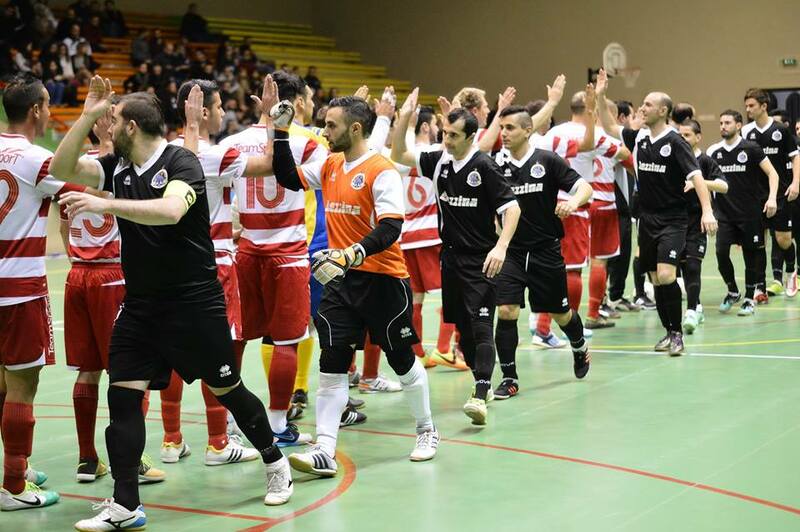 Swieqi, Zurrieq, Gzira, Balzan, Zabbar, Vittoriosa have already booked a place in the quarter-finals after defeating their respective opponents. 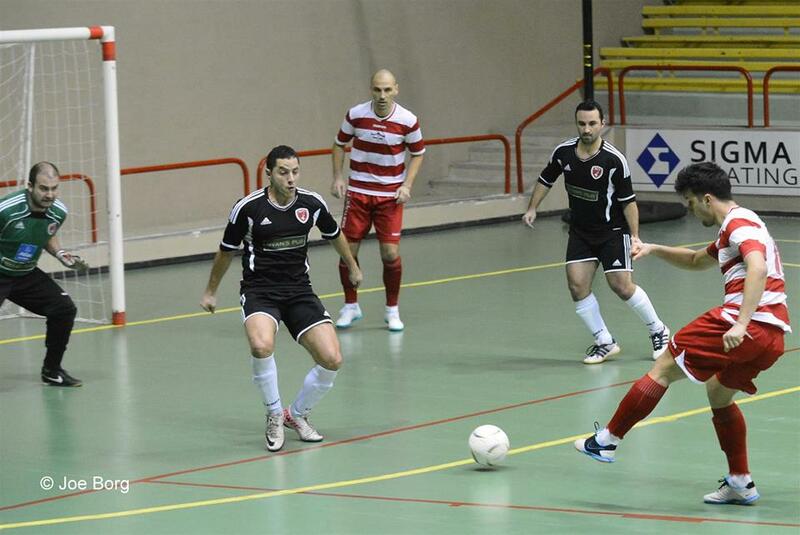 The second round will come to an end next Saturday when Premier Division side Pembroke will take First Division side Mqabba. 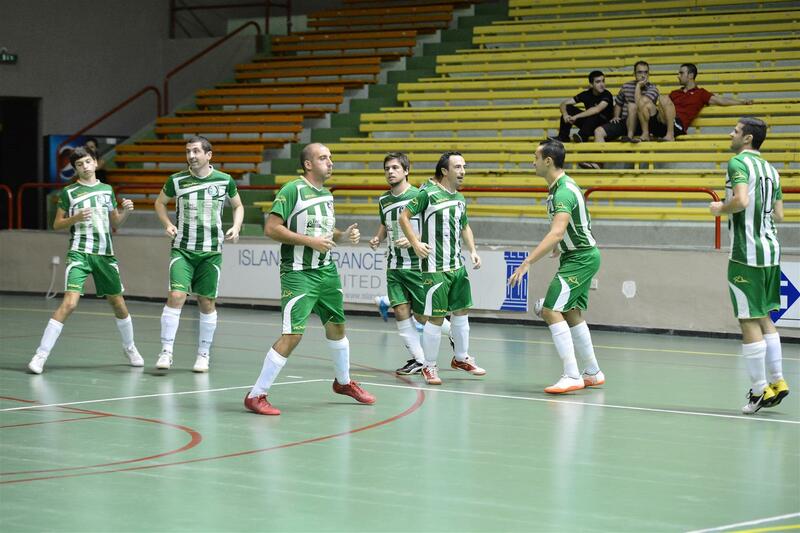 Mosta and Vittoriosa marked their tenth appearance in the FXDD Premier Division by sharing the spoils in an eight-goal thriller in a match played at the Corradino Pavillion. A draw was a fair reflection on a game in which both sides had their own chances at goal. The goalkeepers were their side’s respective heroes as they made a string of good saves to keep their respective team in the match. Vittoriosa were leading 4-0 until the 25th minute with goals scored by Luke Stivala (2 goals), Andre Azzopardi and Jason Mifsud. 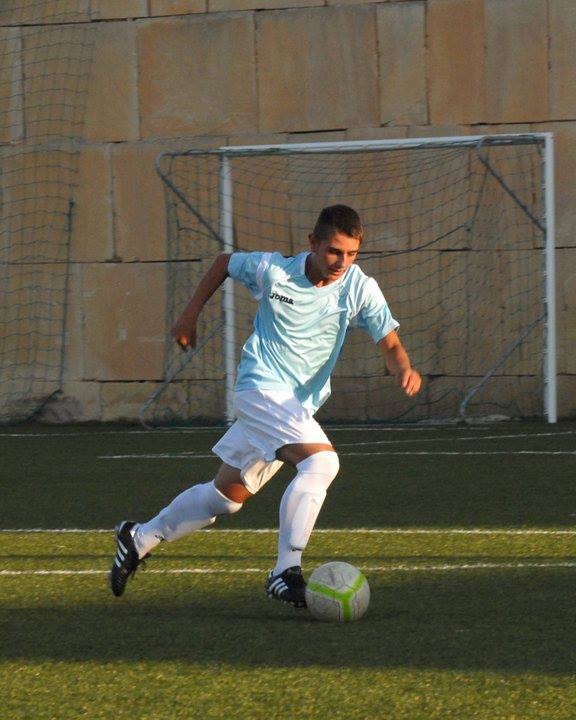 Everything looked settled for an easy win for the Cottonera side. 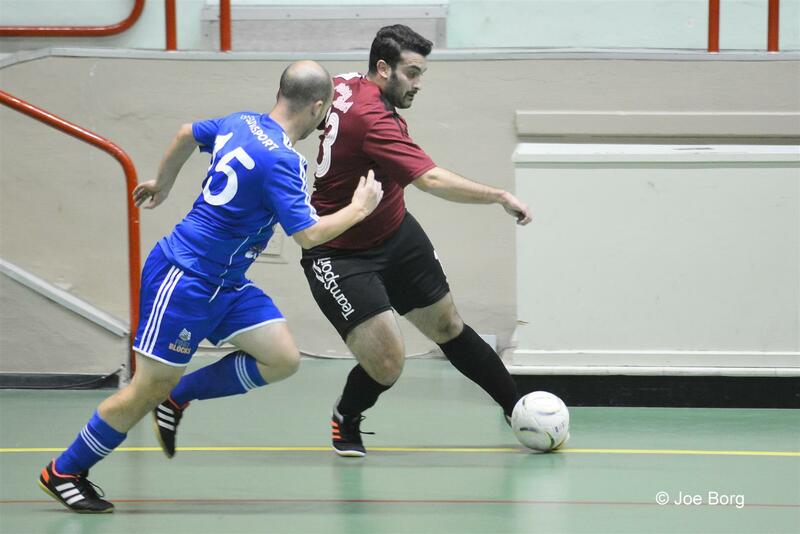 But Mosta responded and made an exceptional comeback by scoring four times through Matthew Borg, George Douglas Saliba, Timothy Gingell and Armando Gjepali to make the final score 4-4. 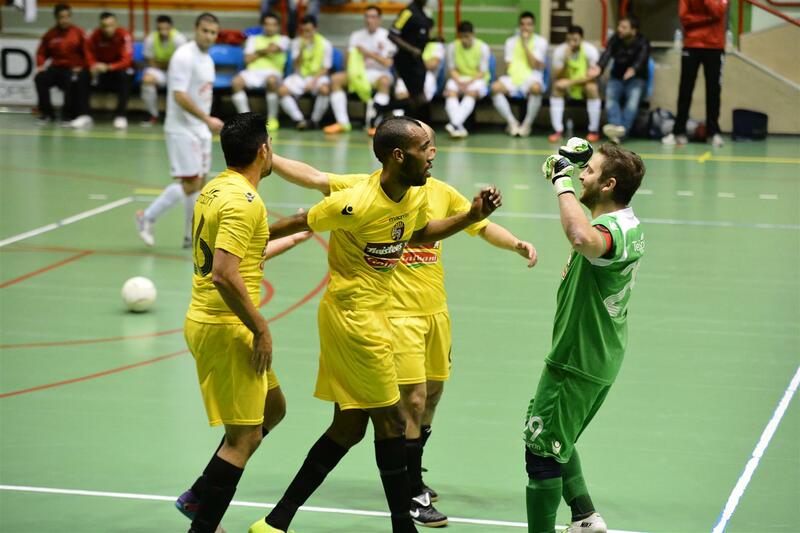 Qormi strengthened their grip on eighth place with a hard-fought win 5-4 against Vittoriosa in the FXDD Premier Division. It was an entertaining match with both sides producing some good futsal and the result could have gone on either way. 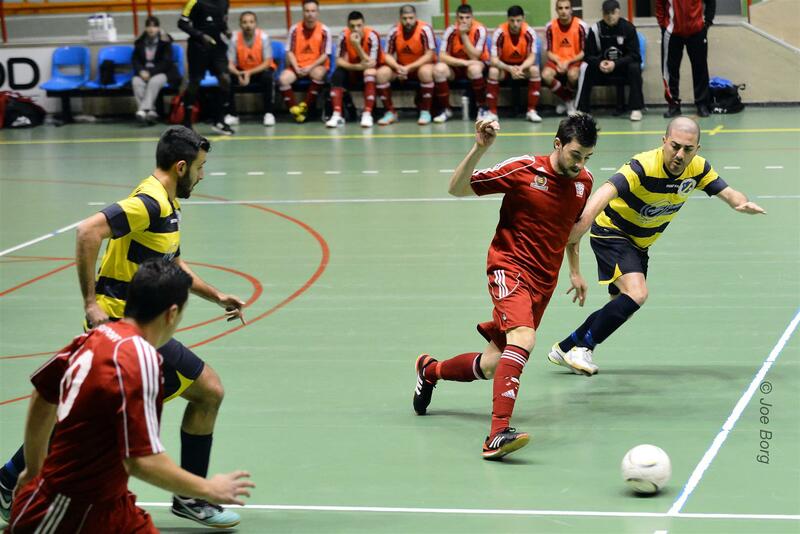 Qormi scored their goals through a brace by Mohammed Abdallah, Mark Mizzi, Ismael Achami and Alen Medati. 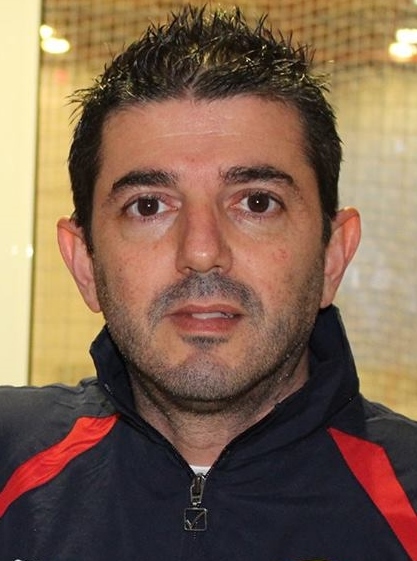 Vittoriosa’s goals came from a brace by Clive Calleja, Luke Stivala and Kenneth Spiteri. 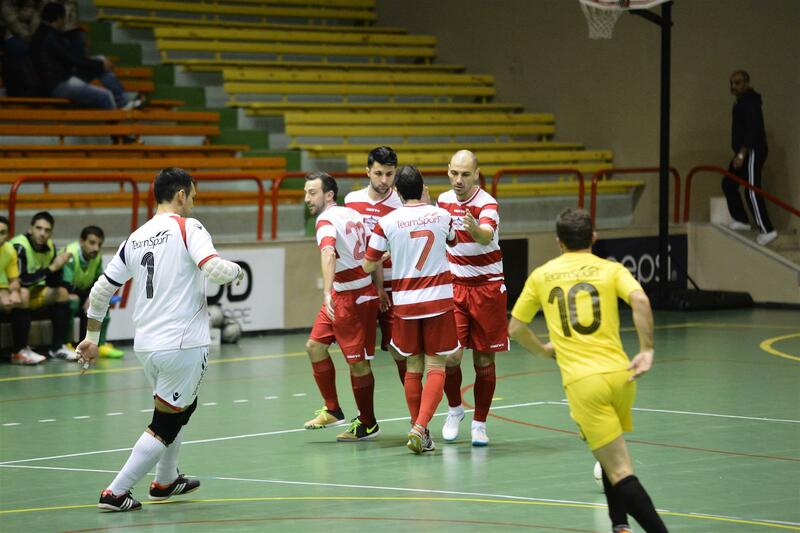 This was Qormi’s fifth victory while Vittoriosa suffered their seventh defeat of the season.